← Happily ever in this moment. 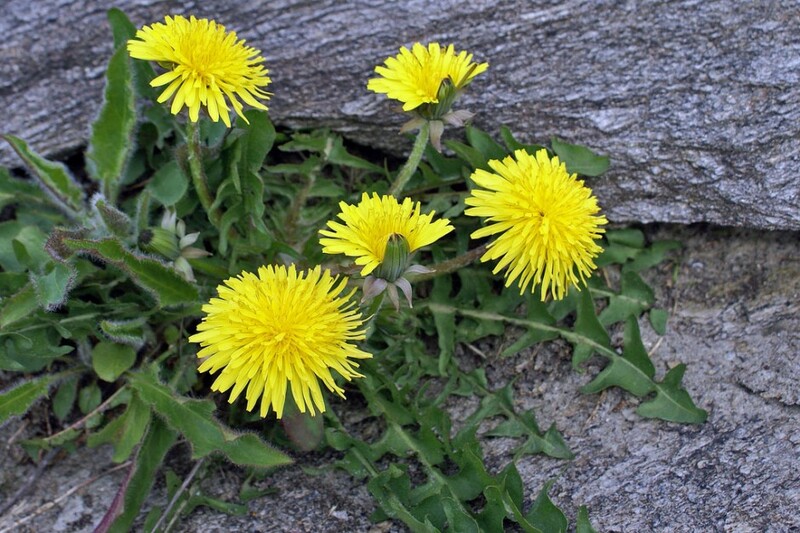 Weeds: On cultivating healthy relationships. When maintaining your garden of happiness, it is important to remember that happiness isn’t reaped with bright colors and wishes. Indeed, there is such beauty and hope in dandelions–but let those weeds grow between the cracks in the sidewalk where they belong. Only true flowers belong in the garden. This entry was tagged friendship, happiness, relationships, weeds. Bookmark the permalink.